Day 02: Kathmandu to Lukla (2886m) and then to Phakding (2640m.) We take early flight from Kathmandu to Lukla (2886m.). Upon arrival at Lukla, we would be refreshed in one of the hotels and then start our trek to Phakding (2640 m.). We trek following a gentle climb up the mountainside on the left bank of the Dudh Koshi. Nupla (5885m) can be seen in a stone throwing distance on the opposite bank. In the late afternoon, we reach Phakding. Overnight at tea house lodge. Day 03: Phakding to Namche Bazzar (3440m.) Having breakfast at Phakding, we commence our trek to Namche Bazaar (3440 m.).The trail goes along the right bank of Dudh Koshi. Thamserku is standing majestically skyward on the opposite bank. We then reach Bengar. The trail now climbs from the riverbed on the left bank into the mountain, through a forest to Chumoa. We continue along the trail with many ups and downs; cross a stream, and pass by the tiny village Monjo. 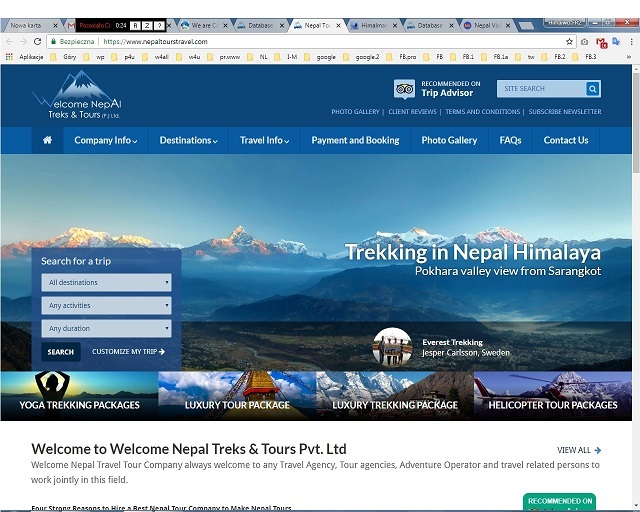 We then come to Sagarmatha National Park Service where a park entrance fee is to be deposited. We follow a short walk along the riverbed of this V-shaped valley where the river forks Dudh Koshit to the right Bhote Koshi to the left. Now we begin steep ascent to Namche Bazar. On the way, we would have excellent views of Everest (8848m) and Lhotse (8516m. ).Surrounded on three sides by mountain ranges, Namche Bazar (3440m) is a central hub of the area for food, trekking gears and other necessary goods. Overnight at tea house lodge. Day 04: Acclimatization at Namche Bazzar We take rest at Namche Bazaar (3440 m.) for acclimatization. It is considered as an ideal place for acclimatization to the high altitude before heading towards Tyangboche. We go up to Khhumjung monastery. It is a small settlement of Sherpa community. We enjoy the splendid view of Mt. Everest, Ama Dablam, Thamserku, Nuptse, Lhotse, Tawche, Kwangde and so on from here. While returning to Namche, we would visit Museum just above the town that exhibits Sherpa culture. Overnight at tea house lodge. Day 05: Namche Bazaar to Tyangboche (3867m.) Taking breakfast at Namche Bazaar, we would be heading towards Tyangboche (3867 m.). The trail goes ahead leaving a steep cliff that drops down to the Dudh Kosi. 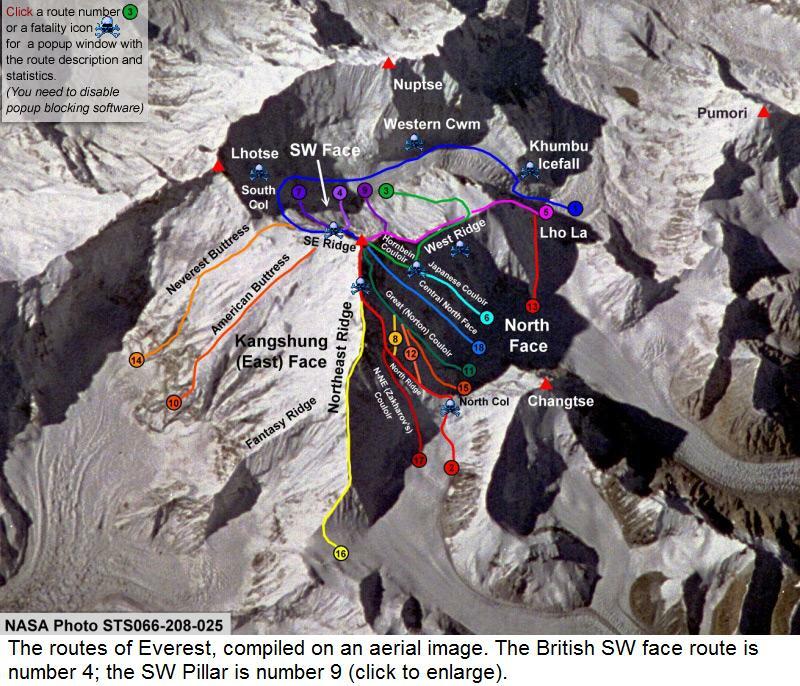 In this section too, we would have a panoramic view of the Himalayas such as Ama Dablam (6812m), Everest, Lhotse, Nuptse (7855m) and Tawoche (6501m). We would visit Trashinga, Phunki Tenga and reach Tyangboche. Tyangboche offers a good view of sun rise and sun set at Everest and Ama Dablam. Overnight at tea house lodge. Day 06: Tyangboche to Dingboche (4260 m.) We trek from Tyangboche to Dingboche (4260 m.). Leaving Tyangboche at the backdrop, we descend through a rhododendron forest and enter Deboche. Crossing a suspension bridge at Imja Khola, we head towards Minlinggo and inter Imjatse Valley beneath the mighty peaks of Ama Dablam, Nuptse and Lhotse. We finally come to Dingboche. Overnight at tea house lodge. Day 07: Acclimatization at Dingboche (4260 m.) Today too, we acclimatize at Dingboche (4260 m.) to be familiar with the local climate. Having breakfast at the teahouse, we go around the village and in the afternoon, we even hike up to Chhukum. 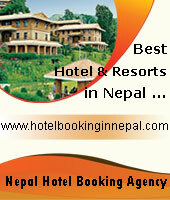 It also provides majestic view of Island peak, Ama Dablam, Makalu, Tawoche peak and others. In the late afternoon, we come back to Dingboche and take rest. Overnight at tea house lodge. Day 08: Dingboche to Lobuche (4930 m.) It is our turn to head towards Lobuche from Dingboche which is situated at a distance of five and half hours normal walk. The onward trail is gentle up to Pheriche village. Along the trail, we would be privileged to have panoramic views of the Mt.Tawache, Ama Dablam, Pokalde (5741m), Kongma-tse (5820m) and the great wall of Nuptse. We would have lunch at Dugla (4595m) and trek to Lobuche. Overnight at tea house lodge. Day 09: Lobuche to Everest Base Camp (5364m.) Having breakfast at Lobuche, we trek to Everest Base Camp via Gorakshep (5140m.). 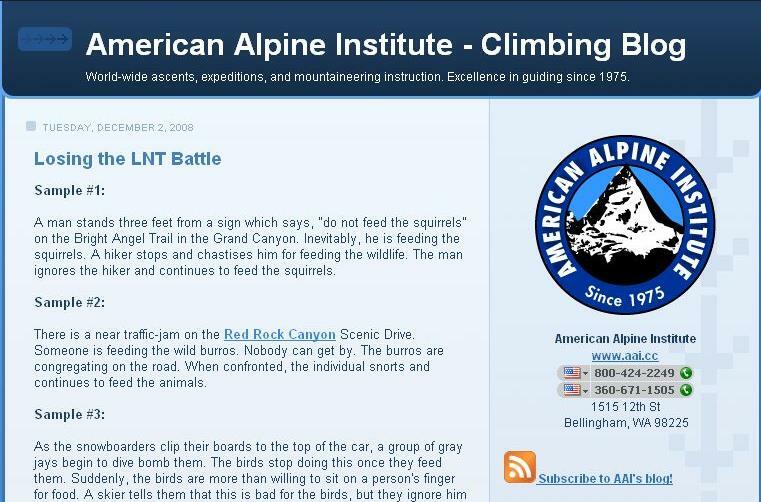 It is the most rewarding section of the trek. Our trail winds up through rocky path and Khumbu glacier. The view of Nuptse, Lho-La and Khumbutse appear at a stone throwing distance. 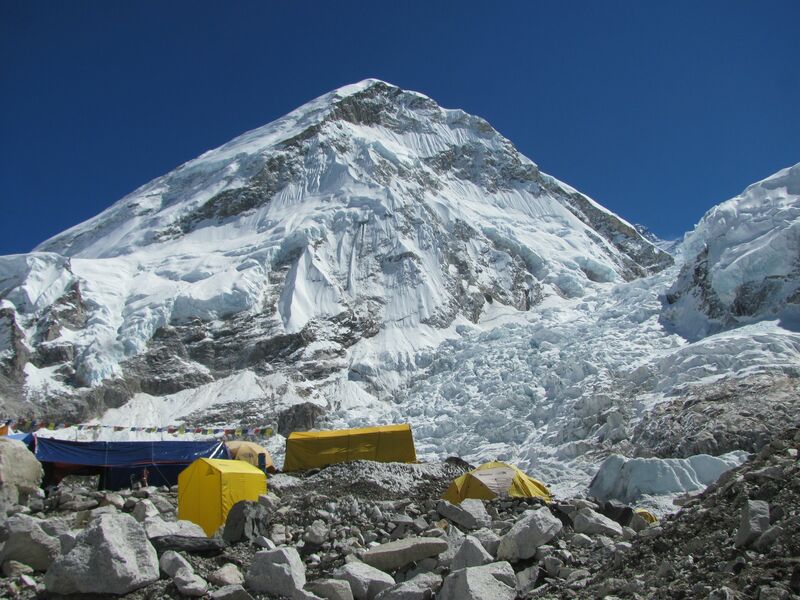 Visit Everest Base Camp and come back to Gorakshep. Overnight at tea house lodge. Day 10: Gorakshep to Kala Patthar (5545m.) and then to Pheriche (4243m.) 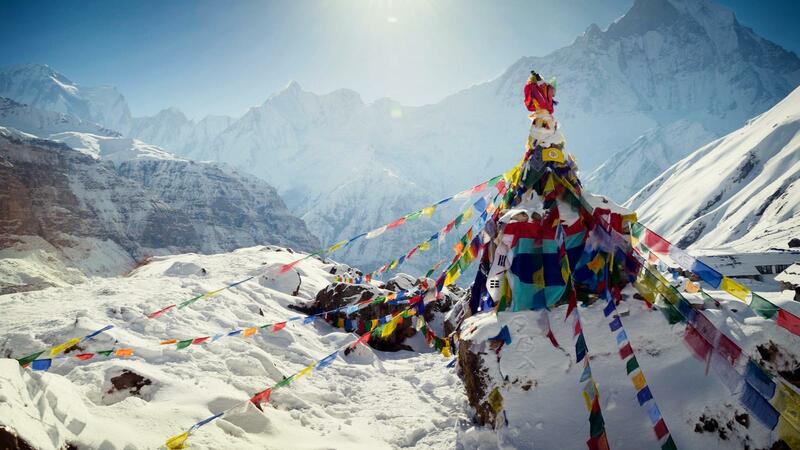 We trek from Gorakshep to Kala Patthar (5545m.) and trek to Pheriche (4243m.). Early morning, we get ready to climb Kala Patthar (5545m.) and enjoy the view of sunrise. We would see Mt. Everest, Mt. Pumori, Mt. Lingtren, Mt. Khumbetse, Mt. Nuptse, Mt. Lhotse, Mt. Ama Dablam, Mt. Thamserku and many more from Kala Patthar. 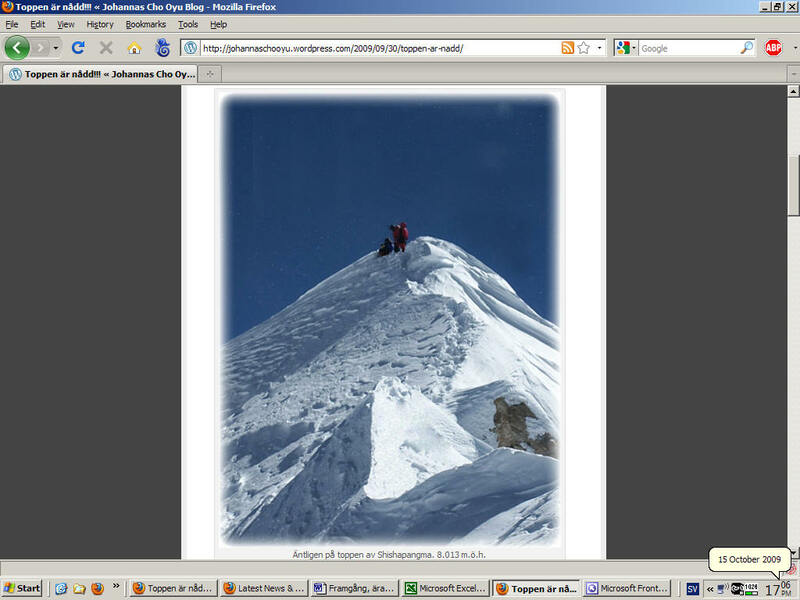 Himalayan Rescue Association Aid Post is available at Pheriche. Foreign volunteer doctors are there to provide medical treatment. Overnight at tea house lodge. Day 11: Pheriche to Tyangboche (3867 m.) Trek from Pheriche to Tyangboche (3867 m.). 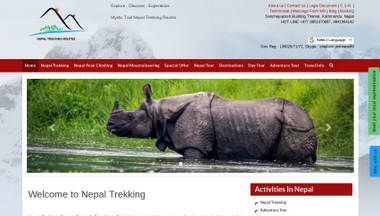 We would visit the research centre and trek to Tyangboche. En route, one can enjoy descending through rhododendron forest. Tyangboche is famous for the oldest monastery. From the monastery, one can enjoy the splendid view of Ama Dablam, green hills and river. Overnight at tea house lodge. Day 12: Tyangboche to Namche Bazaar (3440 m) It is our turn to trek from Tyangboche to Namche Bazaar (3440 m ). It takes about four and half hours to reach Namche Bazaar from Tyangboche. En route we will visit traditional villages like Khumjung and Khunde. We will be visiting monastery that has Yeti Scalp. Finally, we come to Namche Bazaar in the late afternoon. Overnight at tea house lodge. * Please contact to us for more details.